Sign up now with your email to be notified when released for iOS! You can easily share any look you have stored in your look books through a direct link or through social media. 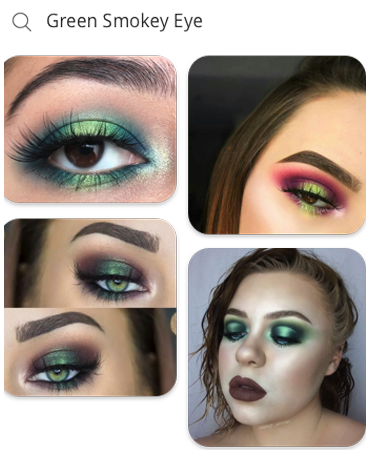 You can also follow your favorite beauty gurus to view their makeup looks (including exactly what products they used and what steps they took)! 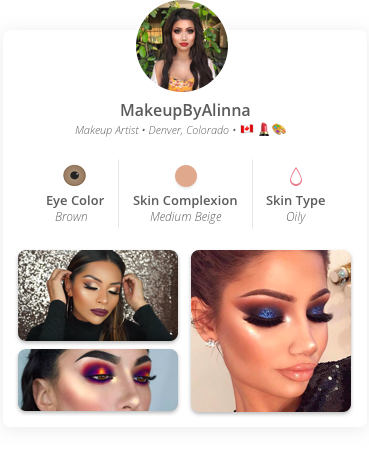 BeautiBook allows you to discover new looks and artists. 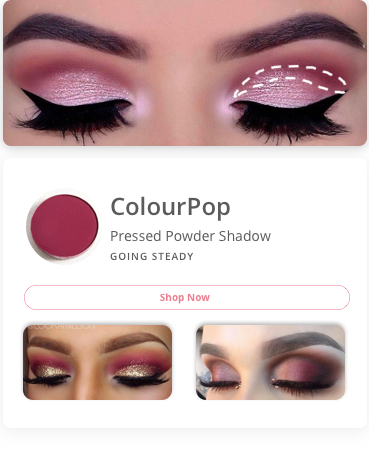 You can search for makeup inspiration by searching through other people's looks filtering by product, color, eyeshadow shape, and more.